Among Moscow jazz stars are Igor Butman and Moscow Jazz Orchestra, Aleksey Kozlov and his band Arsenal, Aleksey Kuznetsov and David Goloshchekin. 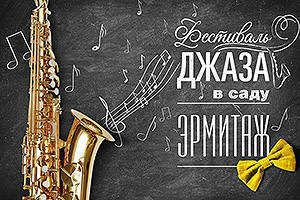 Usadba Jazz is a legendary open-air jazz festival traditionally held in Russia’s best-known old country estates. 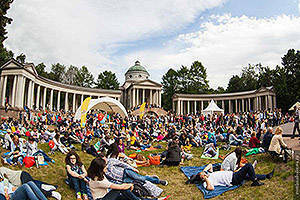 Jazz in the Hermitage Garden is an international open-air jazz festival held in the very heart of Moscow. 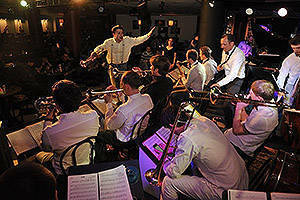 Igor Butman’s Jazz Club has often been on the list of the world’s top jazz clubs. 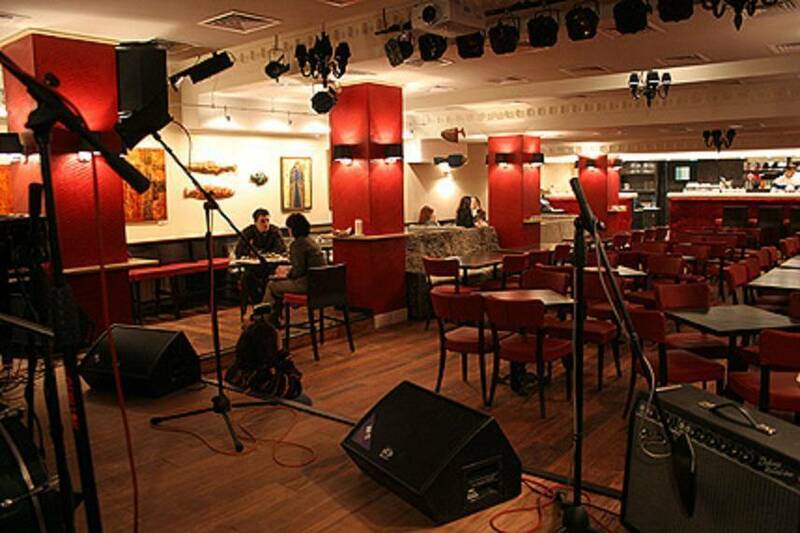 The Union of Composers Jazz Club is one of the most reputable music venues in Moscow. Its hall seats only 100-150 spectators. 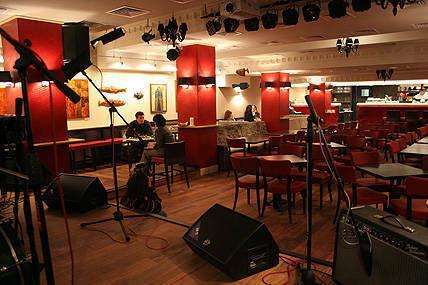 The Essay Jazz Café is one of Moscow’s top jazz clubs that regularly hosts international festivals. 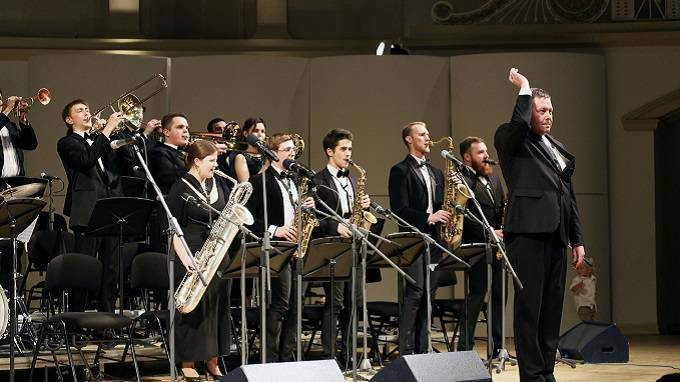 The Moscow school of jazz music took its first steps in the Soviet era. Despite its youth, jazz in Moscow has already established its own traditions and given birth to some bright stars in the jazz industry. The famous Igor Butman and his Moscow Jazz OrchestraRussian: Moskovskiy dzhazovyi orkestr or Московский джазовый оркестр, Alexey Kozlov and his band ArsenalRussian: Арсенал, as well as Alexey Kuznetsov, David Goloshchekin, and Anatoly Kroll play to a packed house all over the world. Yet, Moscow enjoys their performances more often than any other city. Jazz festivals, concerts and clubs are extremely popular in the capital. Jazz was born at the turn of the 20th century as a synthesis of African and European cultures. This musical genre is based on improvisation and sophisticated rhythms, which ultimately make it one of the most complicated and exquisite of modern music styles. At first, jazz was welcomed by the Soviet Union as music of the oppressed people of Africa, but the attitude soon took a twist—jazz began to be perceived as part of the bourgeois world and became virtually banned. However, it didn’t stop the evolution of jazz, which continues today. Usadba (Estate) JazzRussian: Усадьба Jazz is one of the most reputed major jazz festivals in Russia. 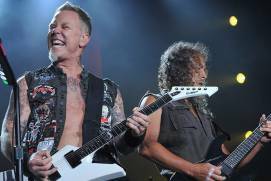 Thousands of fans of good music gather in Moscow and other cities of Russia every June. 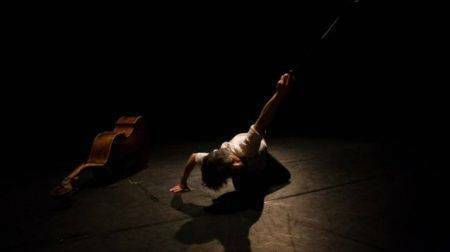 Quality improvisations, the best vocalists and musicians from around the world, interesting sessions and workshops—the program is never restricted to performances but also includes various events organised by the festival hosts. A distinctive feature of the Usadba Jazz Festival is its special, signature format. 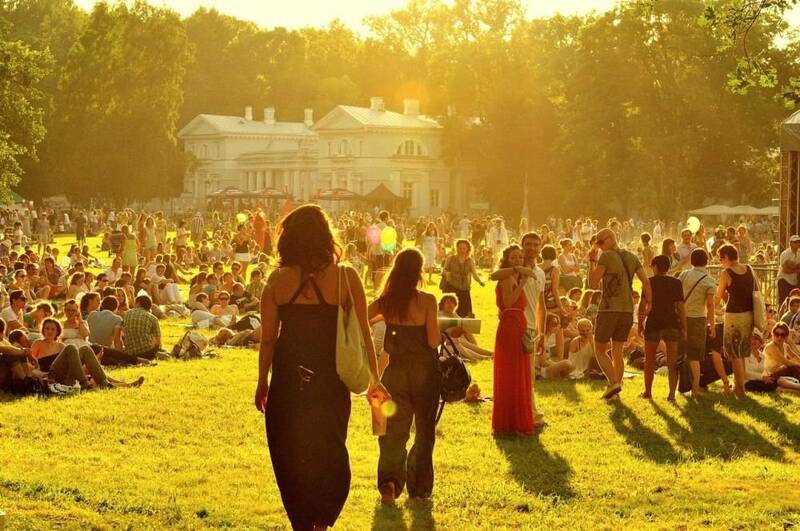 This is an open-air festival held in the most famous ancient estates of Russia. Several themed zones which bring together specific genres are set up in every estate. Experiments are not uncommon for Usadba Jazz: the genres you can hear in the festival embrace rock, funk, blues, twist, rock and roll, swing, rockabilly, Indian ragas, sufi qawwali, Latin American cumbia, and—naturally—exquisite jazz classics. Unlike most similar-scale events, Usadba Jazz always welcomes families with kids, offering free entry for those aged under 14. 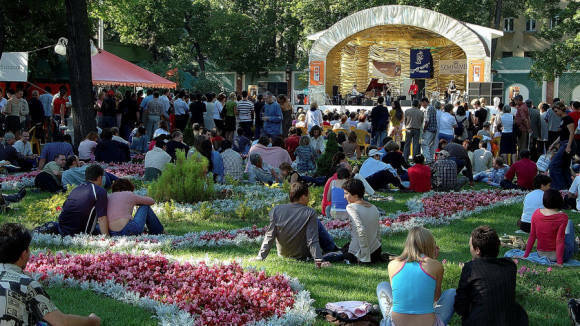 The Usadba Jazz festival in Moscow has been hosted by the Arkhangelskoye PalaceRussian: usadba Arkhangelskoe or усадьба Архангельское since 2004. 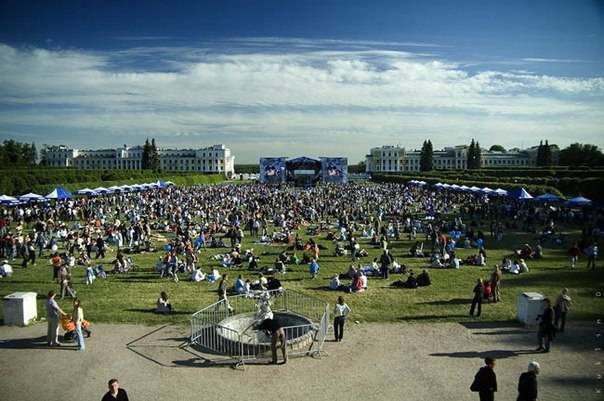 The best jazzmen from all over the world gather by the palace every year. The festival has hosted such world-class celebrities as Yuseef Lateef, Branford Marsalis, Robert Glasper, Omer Avital, Richard Galliano with his New Musette Quartet, etc. However, Usadba Jazz also presents new talents to the audience. Cultural discoveries are not infrequent here, and a new light may sometimes be thrown even on familiar performers. Apart from high-quality music, there are various street performances, artist presentations, trade fairs of Russian designers, games and workshops for children to please participants of all ages. The annual Jazz in the Hermitage GardenRussian: Dzhaz v sadu ‘Ermitazh’ or Джаз в саду «Эрмитаж» festival has rocked the centre of Moscow for 19 years. 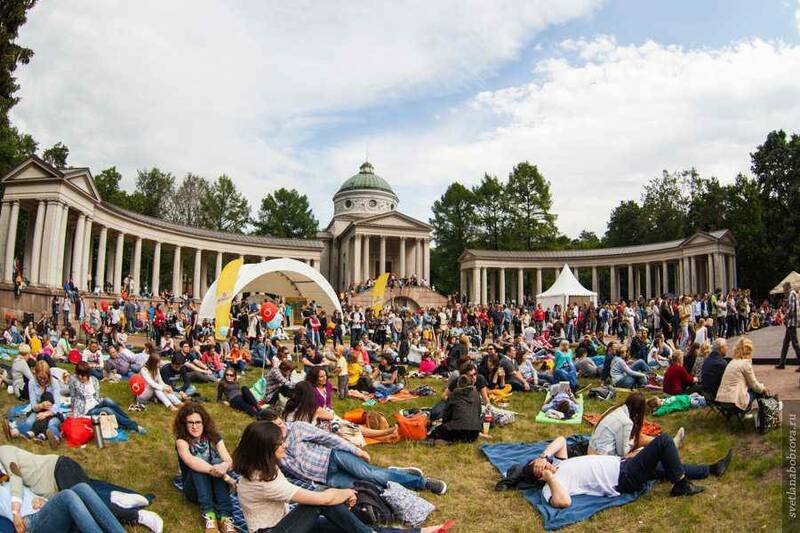 Its history dates back to 1998, when the director of the Hermitage Garden offered jazzman Alex Rostovsky and radio presenter Mikhail Grin the opportunity to hold an open-air festival. Today, this is an internationally renowned open-air event that attracts performers from a number of countries. 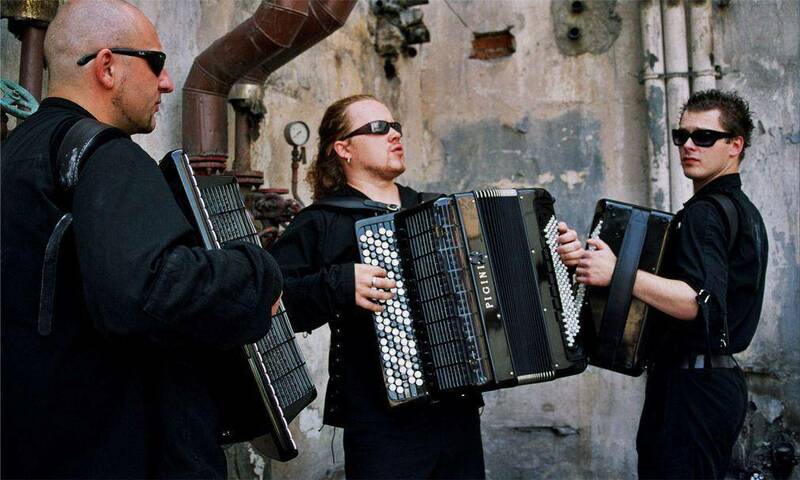 Yet, the festival is mostly oriented toward Russian musicians. In 2016, Jazz in the Hermitage Garden gathered Igor Butman, Vladimir Danilin, Anna Buturlina, Deborah Brown, Peter King, Lew Tabackin, Dennis Rowland, and many others. The favorable location of the venue facilitates combining attending the festival with sightseeing. The festival lasts for a few days on the second weekend of August. 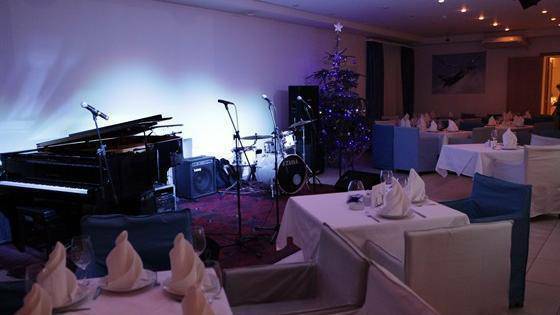 It normally starts at 3 p.m. and lasts until 9 p.m. to be then continued in Esse Jazz ClubRussian: klub «Esse» or клуб «Эссе» located near the NovokuznetskayaRussian: Новокузнецкая metro station. Make sure you book a table beforehand. Dancing floors, dedicated children’s playgrounds, and recreation areas are provided in the Hermitage Garden for the duration of the festival. The Future of JazzRussian: Budushchee dzhaza or Будущее джаза festival is organised and presented by Igor Butman, Russia’s leading saxophonist and founder of the Moscow Jazz Orchestra (formerly known as Igor Butman’s OrchestraRussian: Orkestr Igorya Butmana or Оркестр Игоря Бутмана). 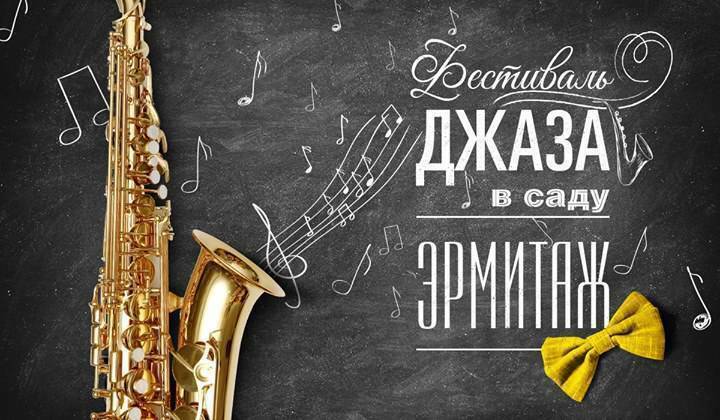 Butman set up this annual festival four years ago to search for young talents that would represent the Russian jazz school at the international level. However, the festival is already much more than it was intended to be – not only has it gathered a real national team of young Russian jazzmen but it has also introduced some ingenious musicians from China and the US to the public at large. Whizz kids perform side by side with recognised masters of improvisation. They can also present their original songs at this festival. 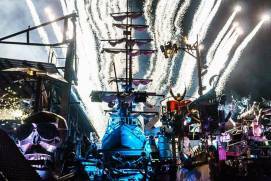 Every autumn, Moscow hosts the Long ArmsRussian: Dlinnye ruki or Длинные руки avant-garde music festival. The mastermind behind this project was Nick Dmitriev, TV and radio presenter, producer, journalist, expert in avant-garde music, and the founder of the Dom Cultural CentreRussian: Kul’turny tsentr ‘Dom’ or Культурный центр «Дом». He played a tremendous role in promoting progressive music genres. Artists, writers, and musicians are united today under the roof of Dom. Apart from the concert program, the festival also offers a wide range of educational talks and workshops. 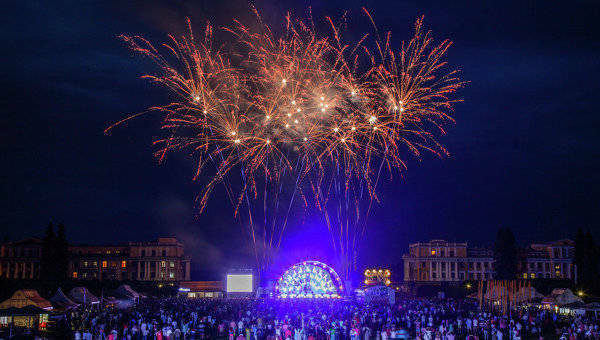 This is a series of summer concerts in KolomenskoyeRussian: Коломенское. Moscow musicians treat festival guests with world-famous jazz compositions, intricate improvisations, and self-penned works during a few consecutive evenings. 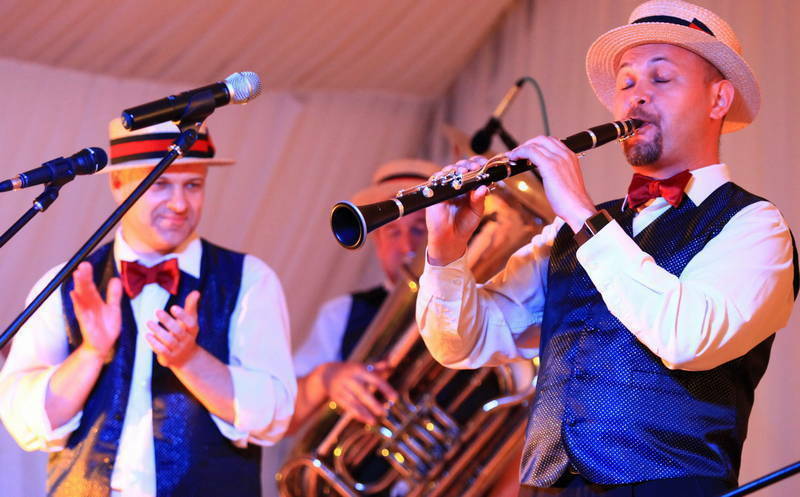 The festival organisers are anxious to present the diversity of existing jazz music genres. Concerts are held in a pavilion near the Palace of Tsar Alexey MikhailovichRussian: dvorets tsarya Alekseya Mikhaylovicha or дворец царя Алексея Михайловича, which is an indoor venue, well-heated and equipped with everything necessary to relax in all types of weather. Tickets can be purchased at the palace box offices and early-bird tickets are available. 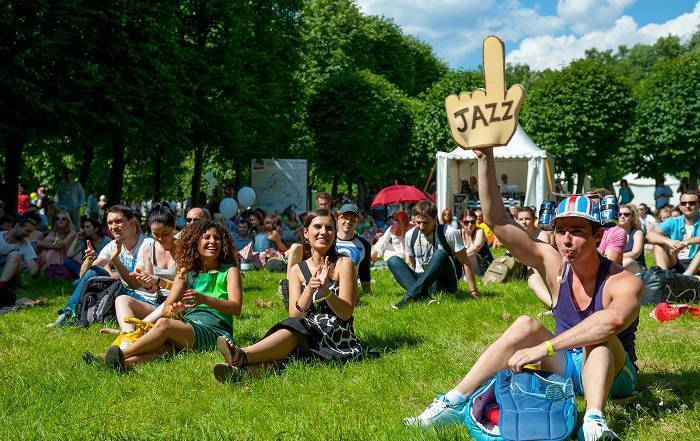 This international jazz festival has been held in Moscow since 2013. 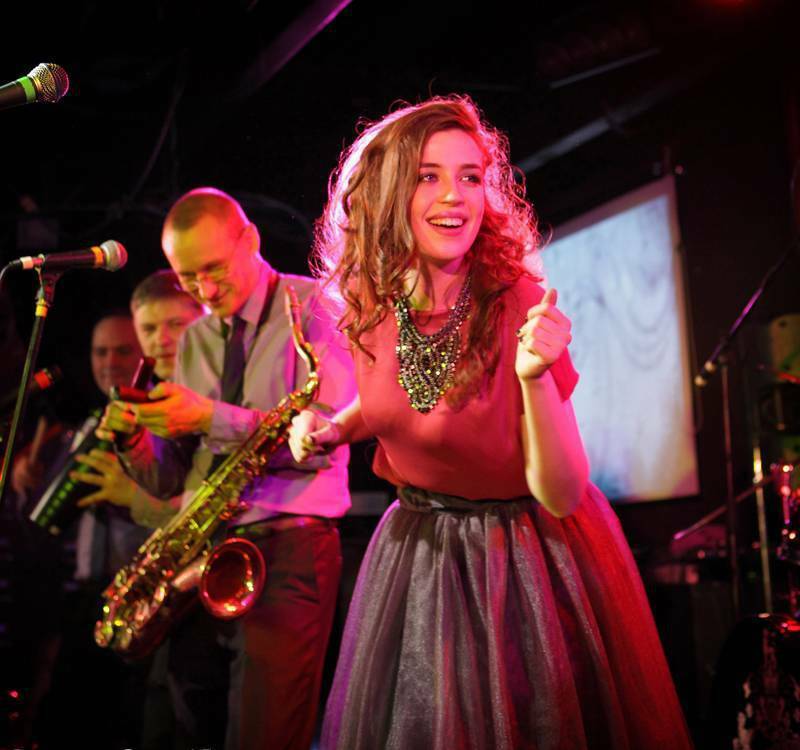 The best of modern Russian jazzmen perform at several venues during five days in November. The nightclub format of the event is probably what makes it special. Jazz producer and music journalist Viktor Radzievsky is responsible for the organisation and development of the project. 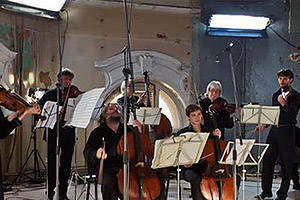 The Union of Composers Jazz ClubRussian: Dzhaz-klub «Soyuz kompozitorov» or Джаз-клуб «Союз композиторов» was born in 2007 and has earned a reputation as one of the most unique music venues in Moscow. This is a small, intimate yet quite spacious venue accommodating about 100–150 people. It is very centrally located, just a few minutes’ walk from the metro and the most important sights of the capital. The club is currently diversifying its interests, going beyond purely jazz music. Musical programs are offered each evening. Of course, jazz music genres prevail, but the place is also worth a visit for fans of flamenco, Latin dance and tango. A special dancing project called Tablao Flamenсo is hosted in the club on Mondays. The place is also renowned for its rich menu. It offers European cuisine and special types of meals (seasonal, fasting, low-fat) with a focus on healthy eating. However, the gastronomic masterpieces by the chef, the impressive wine list, and the specially designed variety of freshly-squeezed juice mixes will cost you dearly. To access the club, you should buy a ticket for a specific event. 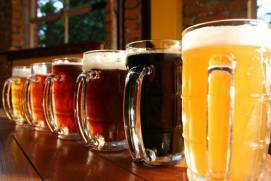 Prices vary from 500 to 3600 rubles, depending on the type of seat (at the bar counter or at an individual table). 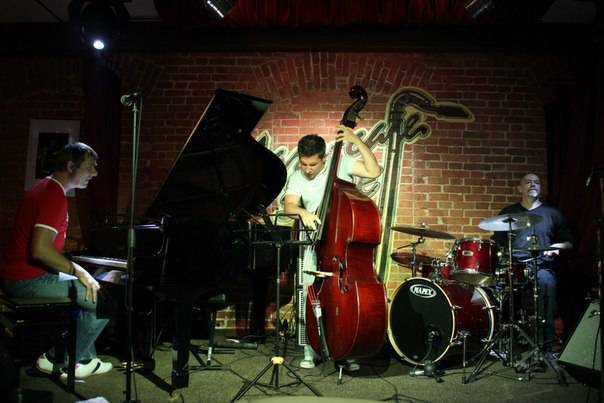 This is one of the best jazz clubs in Moscow, which holds international festivals, too. 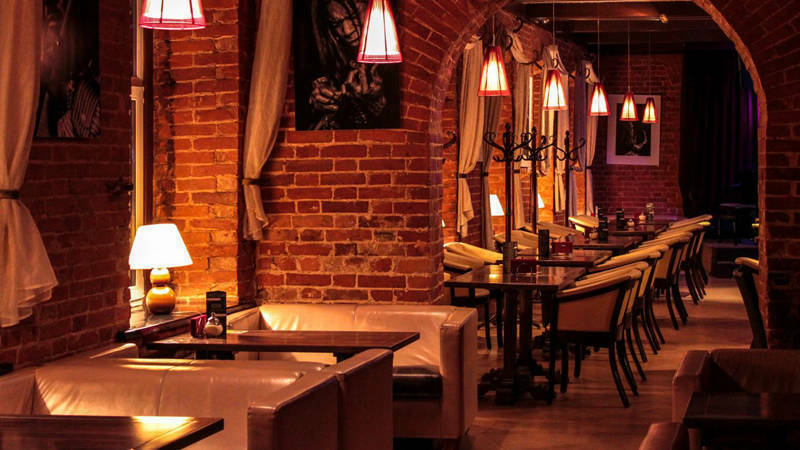 Homey cuisine, a cozy atmosphere and live music are the best ingredients for a wonderful evening. The club is also close to the metro, and prices are pretty affordable. Admission is free on some days, while coming on other days involves buying a ticket. The latter is normally the case with famous performers. Fee-based events are announced beforehand on the website. Even if you are in a beautiful historic area or a tidy park, walking around the huge city takes up a lot of energy. For you to have a rest in the best way, on the pages of our website there is a lot of information about the best restaurants in Moscow, best bars etc). 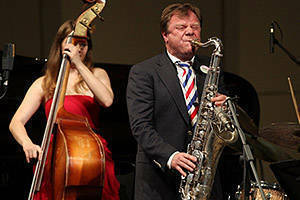 Igor Butman is one of Russia’s leading jazzmen and an outstanding saxophonist in charge of the Moscow Jazz Orchestra. His club may be regarded as the heir and legal successor of the famous LeClub. 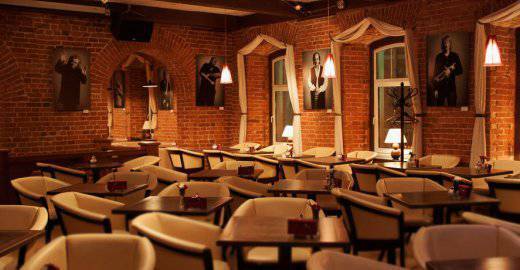 It is referred to as the epicentre of Moscow jazz and has been ranked among the world’s best jazz clubs a number of times. Igor Butman currently owns two clubs: one in TagankaRussian: Таганка and one in PolyankaRussian: Полянка. Evening lineups are determined long in advance. Butman’s Big Band plays in Taganka on Mondays, which makes the club the only place in the capital where you can hear the best jazz orchestra performing on a chamber stage. 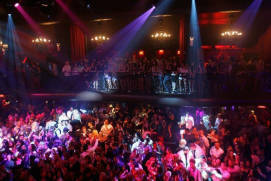 Both clubs are within walking distance from the metro and contain restaurants with individual tables and comfy chairs. The stages are small, but very close to the audience. 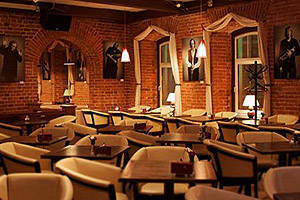 The clubs offer European and Russian cuisine, with the average bill setting you back about 2000 rubles per person. However, it’s not the menu that makes these places worth a visit. Tickets for concerts are required to enter the clubs; a ticket guarantees a seat at a table.